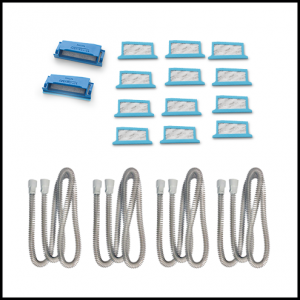 The DreamStation Supply Kit includes a year's supply of filters and tubes for the DreamStation Auto CPAP machine. Use a heated tube? 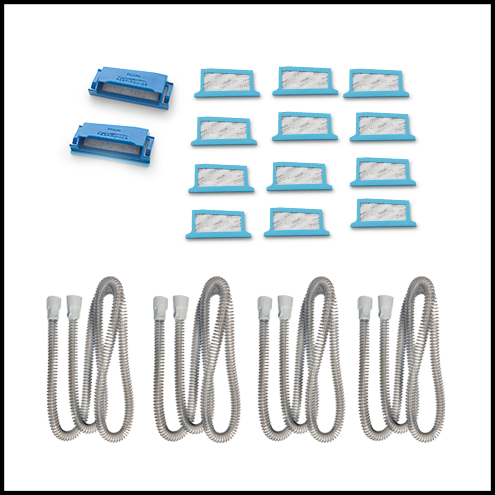 Check out the Dreamstation Supply Kit with heated tubes.